The Dutch and Belgian Navies have been working together since 1948. In that year, the two countries agreed that their navies would operate under single command during times of war. 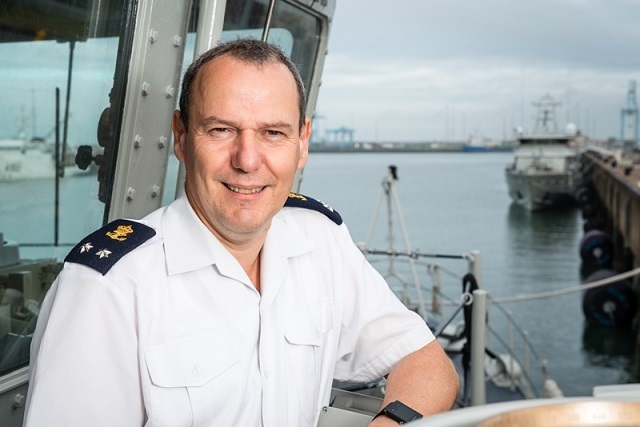 The Admiral Benelux (ABNL) is the Commanding Officer of the combined military staff of the Royal Netherlands Navy and the Naval Component of the Belgian Armed Forces. The Benelux union, is the politico-economic union of three neighbouring states: Belgium, the Netherlands, and Luxembourg. 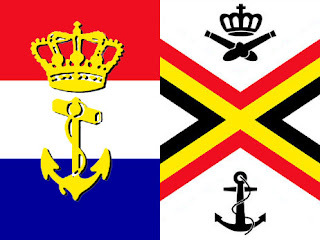 The position of ABNL, a result of developing naval cooperation between the Royal Netherlands Navy and the Belgian Navy, was created together with the combination of the Staffs of the two contributing navies on March 28, 1995 in the BENESAM Accord (from the Belgisch-Nederlandse Samenwerking, English: Netherlands Cooperation Accord). This cooperation was first geared at mutual battlefield cooperation and later at mutual defense in the Cold War as part of NATO's Allied Command Channel. After the end of the Cold War the focus of the Dutch-Belgian cooperation turned more and more to the efficient use of equipment and personnel (also driven by cutbacks in military spending after the collapse of the Soviet Union). 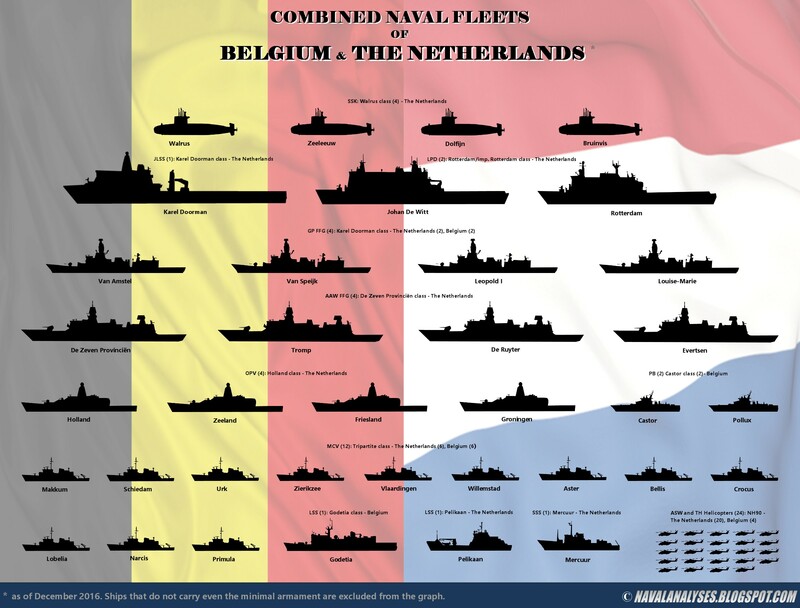 The ABNL is responsible for the combined operations of the Dutch and Belgian Navies and can be tasked with the responsibility for the operational readiness and deployment of the combined fleets in joint operations, both in war- and peacetime operations. Most of all the ABNL is responsible for the efficient use of joint material and personnel and oversees the joint training programs of the two navies. That is the reason why the two navies use the same types of ships and helicopters. Recently, the two countries signed an agreement to replace their four (4) modernized Karel Doorman class frigates with new vessels under a joint programme as well as their twelve (12) Tripartite class mine countermeasure vessels with new ones (source). The two following graphs depict the major fighting ships of the two Navies, the combined fleets form a quite significant force for the European standards. Notice that, ships that do not carry even the minimal armament, are excluded from the graph. These ships are mainly hydrographic survey vessels, tugs, training ships, diving support vessels, etc. The combined Naval Fleets of the Netherlands and Belgium (version II). For a high resolution image click here. The Admiral Benelux together with the joint staffs form the Directorate of Operations (DOPS). The ABNL is assisted by the Deputy ABNL (DABNL). Under the terms of the BENESAM Accord, the ABNL position is held by the Commander of the Royal Netherlands Navy. 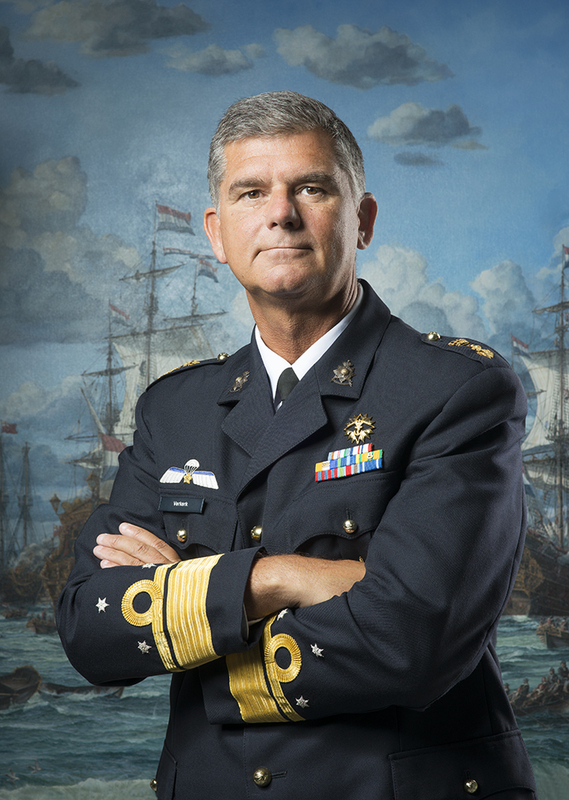 The DABNL position is held by the Commander of the Belgian Naval Component. The DOPS is headquartered with the Royal Netherlands Navy in Den Helder. Today, the Commander of the Royal Netherlands Navy, Lieutenant General Rob Verkerk, holds the position of Admiral Benelux and the Commander of the Marine Component of the Belgian Armed Forces, Rear Admiral Wim Robberecht, holds the position of the Deputy Admiral Benelux. 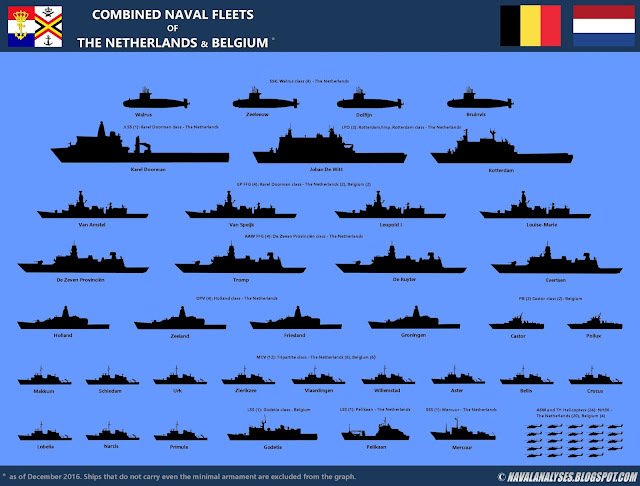 The combined Naval Fleets of the Netherlands and Belgium (version I). For a high resolution image click here.